The conditions of Europe in the aftermath of World War II defy comprehension. The human costs of war, the destruction of its cities, and the complete devastation of the continents’ food supply created an international emergency on a scale so immense, it would be years before normalcy returned to the continent. Historians estimate that 35-40 million people died in Europe as a result of the second World War. Of that number 20 million were civilians who lost their lives as a result of the bombings, disease, and starvation. But for those who survived the war, what was left? What did the years following the war look like? 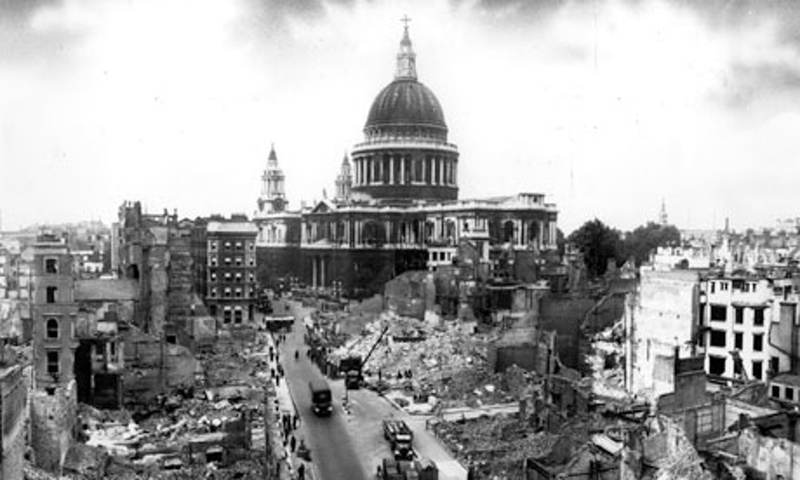 "This is as much a part of the destruction of Europe as are those gaunt ruins of Frankfurt. Only this is the ruin of the human soul. It is a thousand times more painful to see."